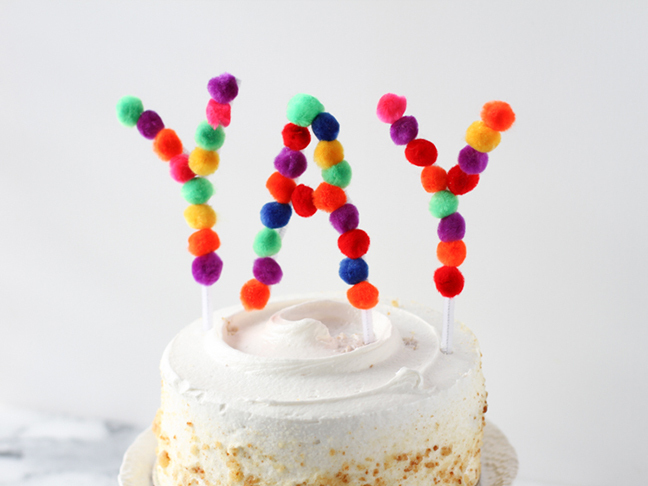 We celebrate birthdays, holidays, and any other special occasions with these colorful pom pom cake toppers. 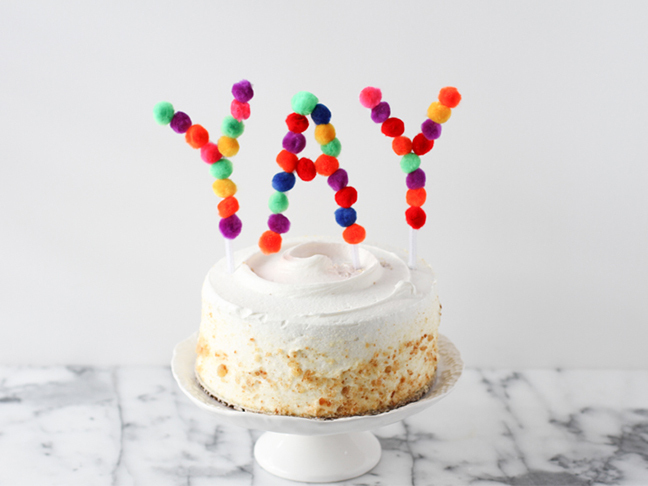 They’re so easy to make that I can quickly whip them up every time there’s something new to celebrate, and they can be reused over and over again on cupcakes, cakes, or anything that needs a fun letter or phrase on top. 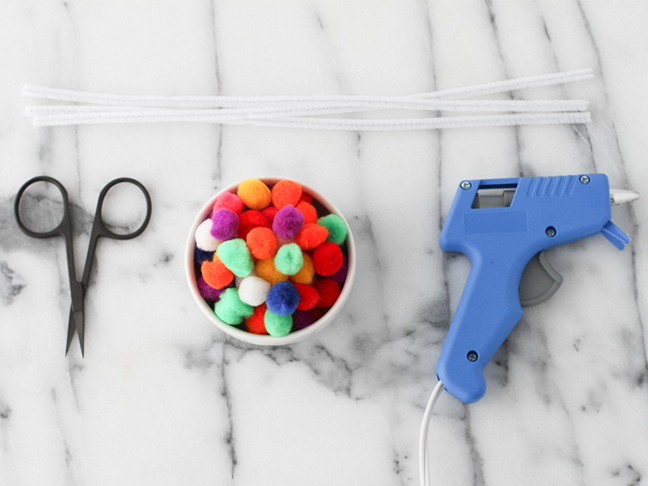 Since this particular project involves hot glue, this DIY is best suited for adults. You can still get the kiddos involved, though, by letting them choose the pom pom colors for each letter. 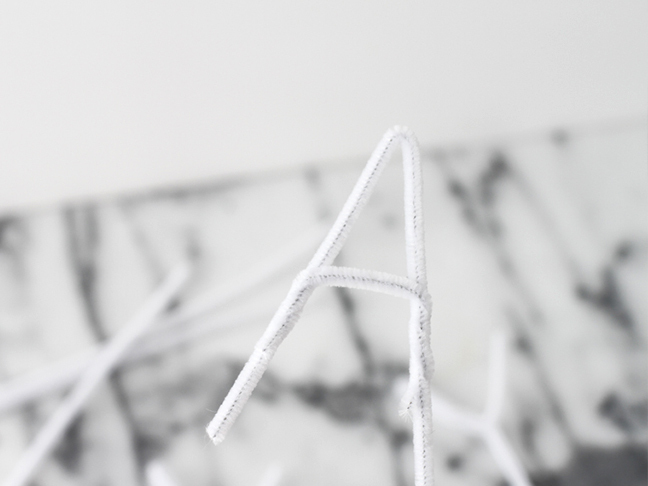 Step 1: Using one pipe cleaner per letter, bend the pipe cleaners into the message you want to spell out. 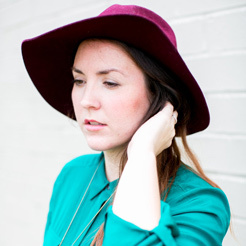 You may need to cut pieces off and reattach to create certain letters. Be sure to leave plenty of extra room at the end to create the cake pick that will stick into the cake later. 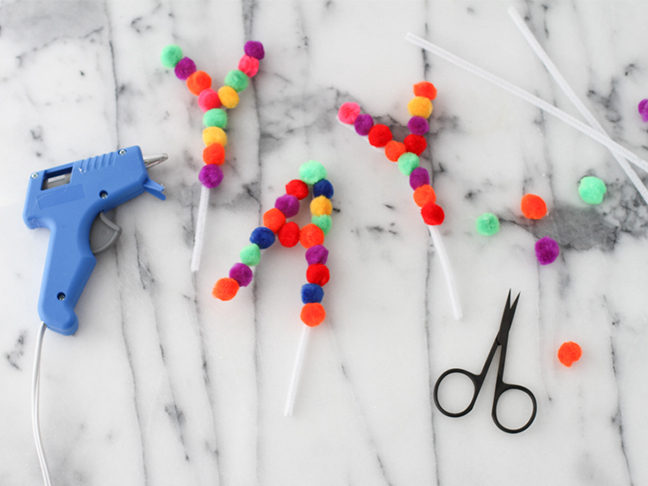 Step 2: Next, divide out the colors of pom poms you want to use or devise a color pattern, if desired, before attaching the pom poms one by one with hot glue to each pipe cleaner letter. Step 3: Repeat this process for all of your letters, making sure to leave at least 2.5 inches at the bottom of each letter blank. 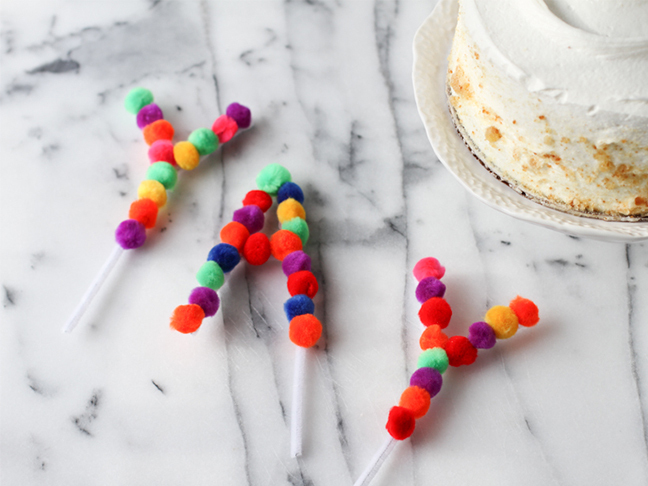 Step 4: Once complete, poke the end of each pipe-cleaner letter through a cake and enjoy. 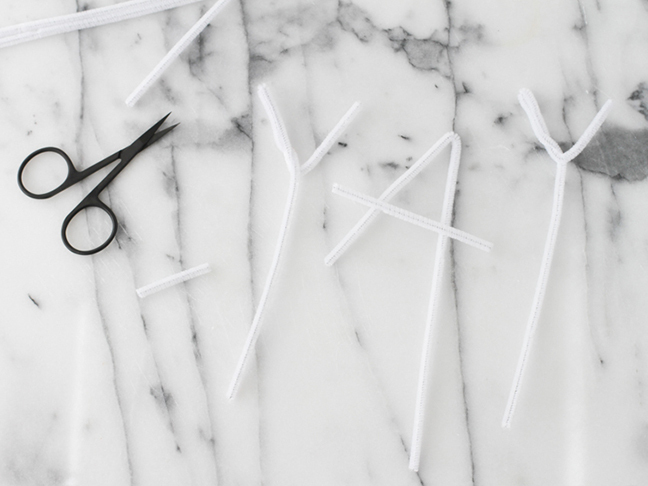 Looking for more cake topper ideas with pipe cleaners? 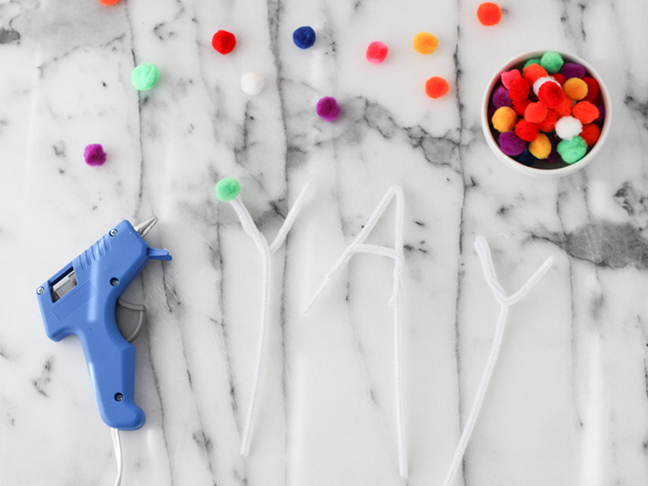 Try these quick and easy DIY Fruit Loop Toppers.